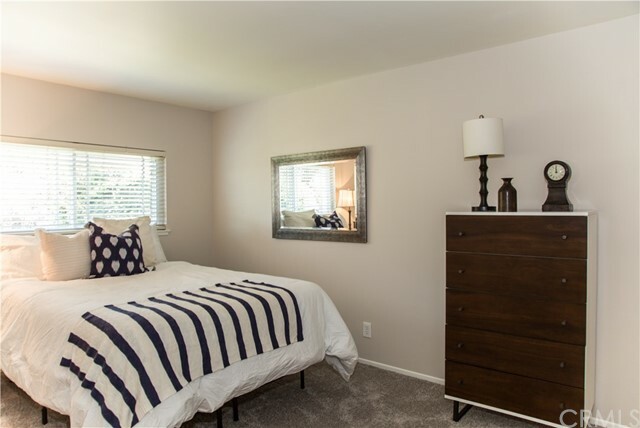 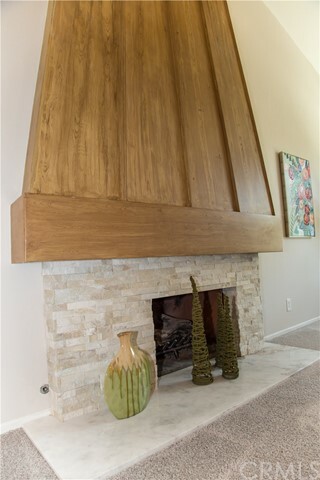 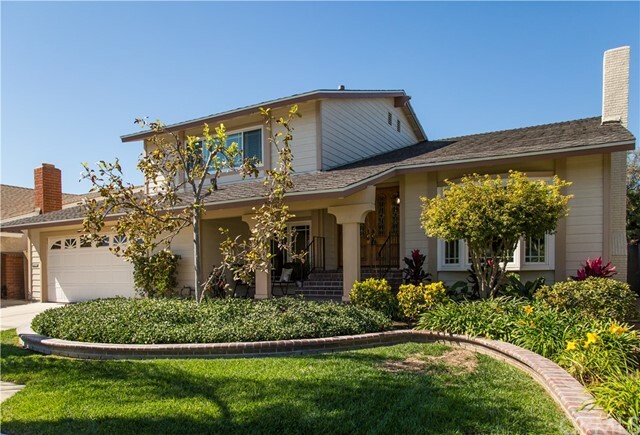 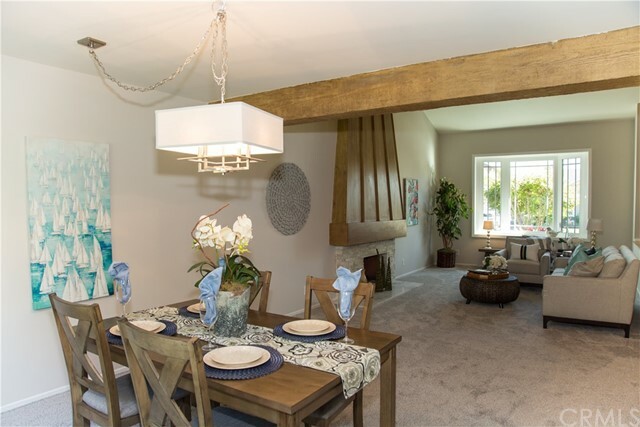 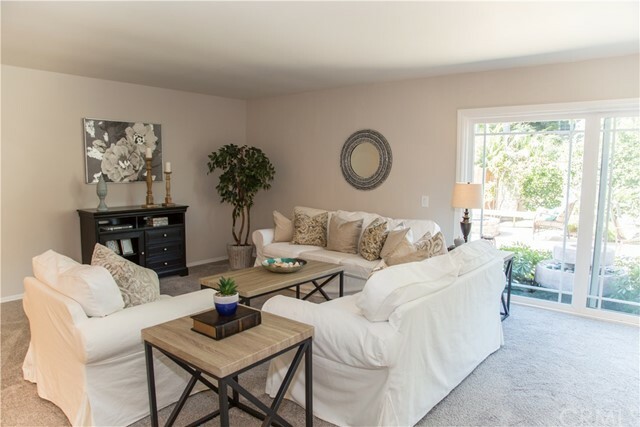 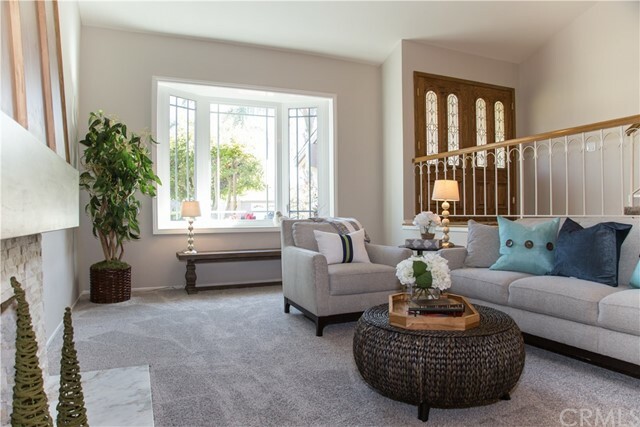 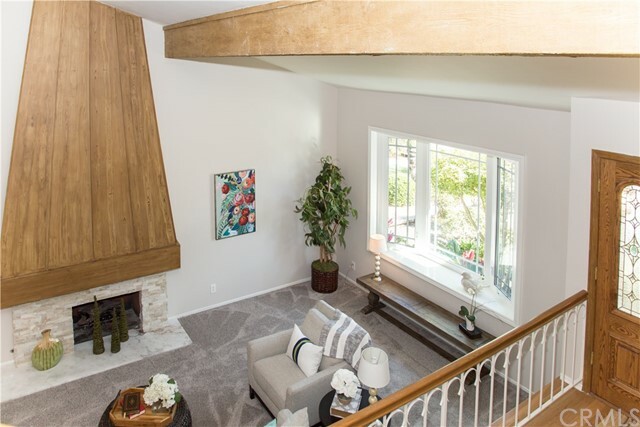 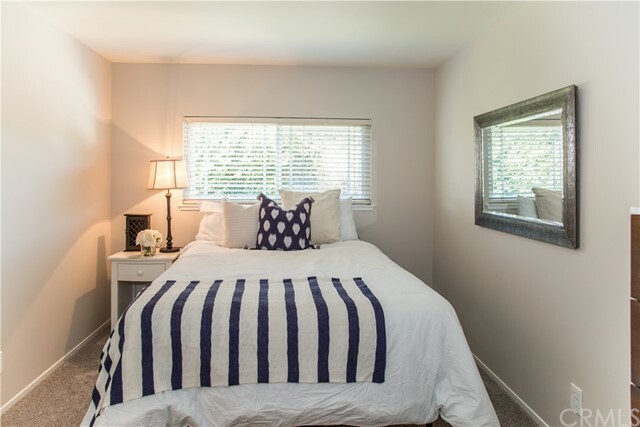 Beautifully Remodeled Greenbrook Granada! 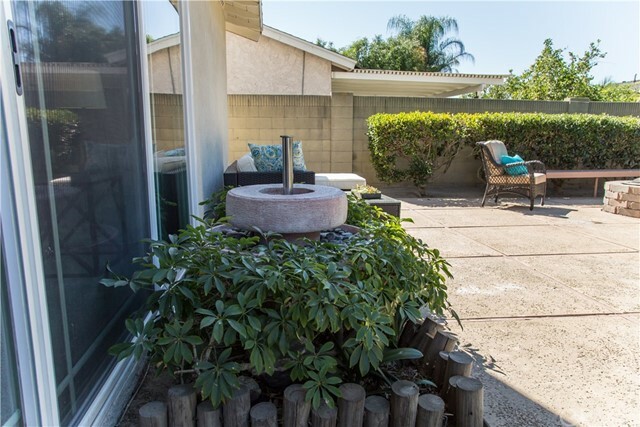 Perfect Cul-De-Sac Location! 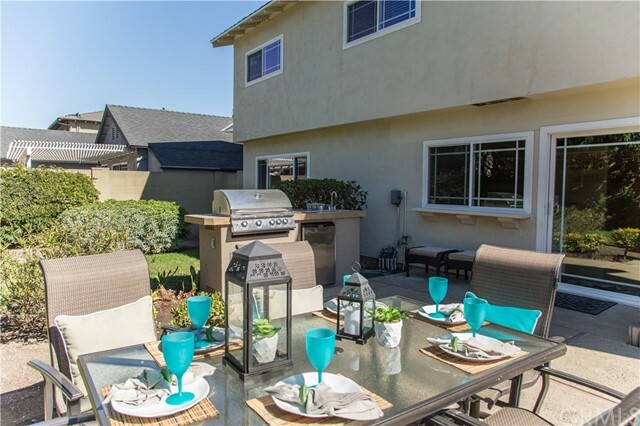 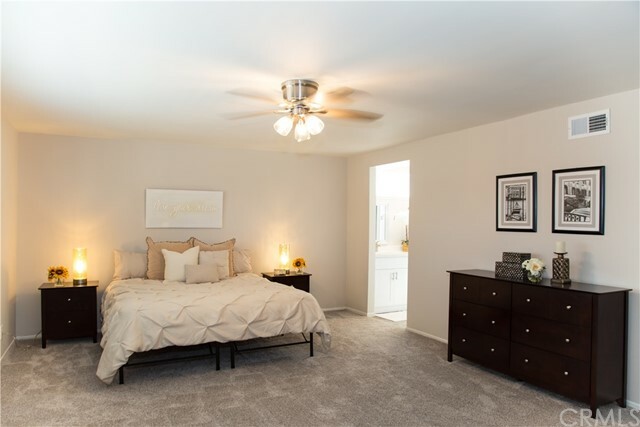 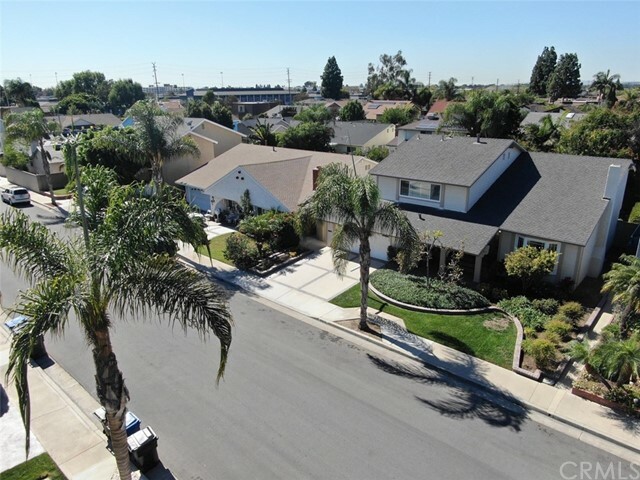 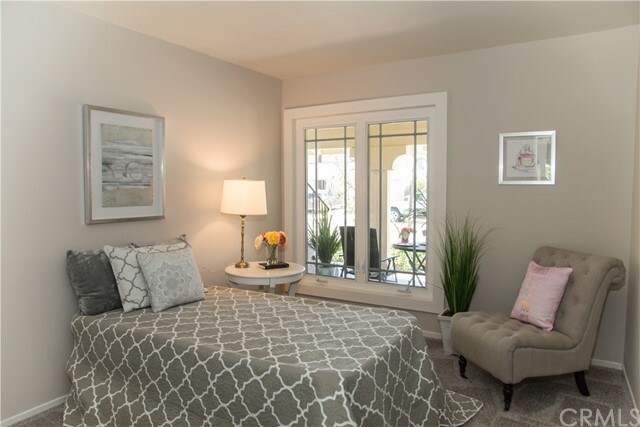 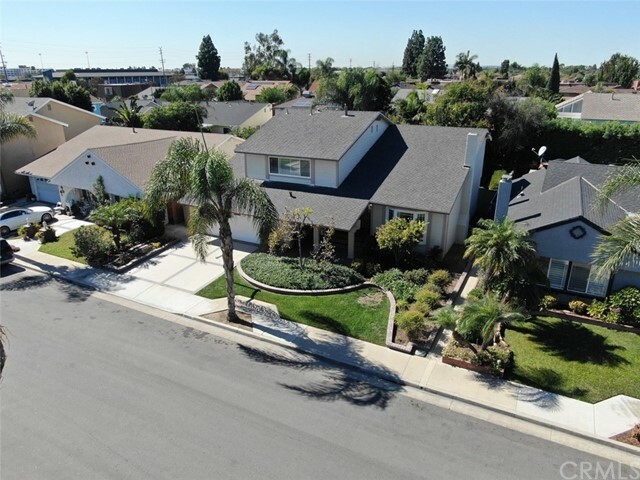 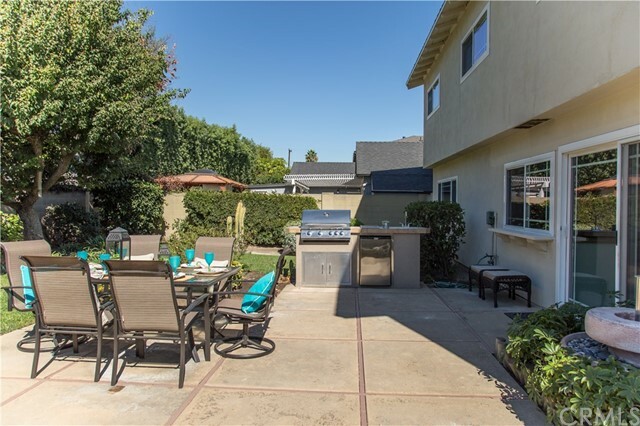 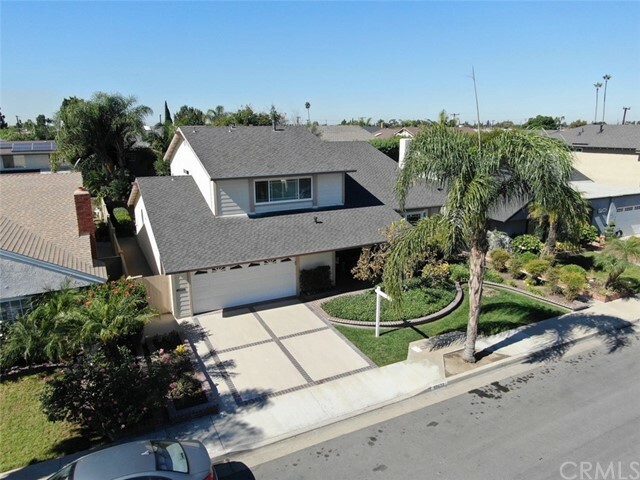 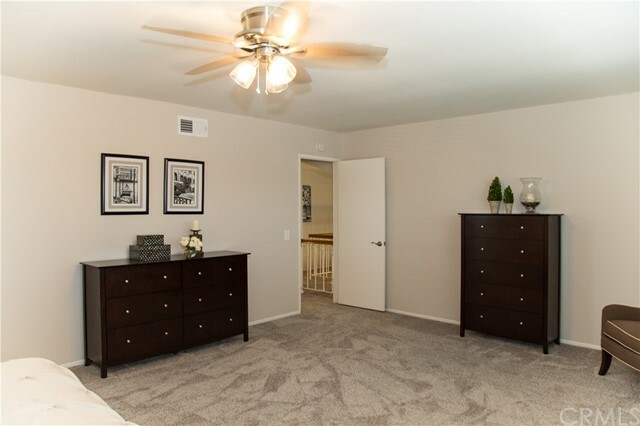 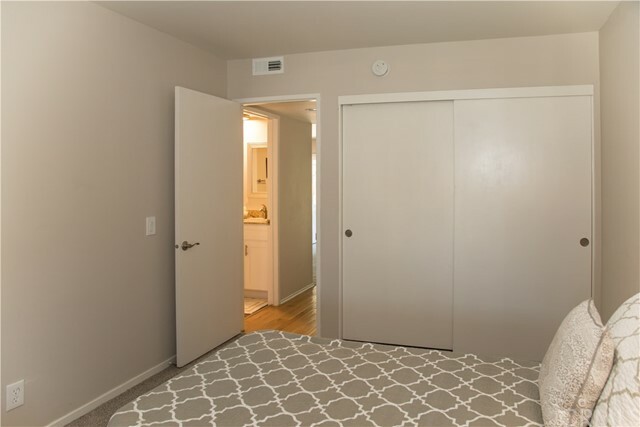 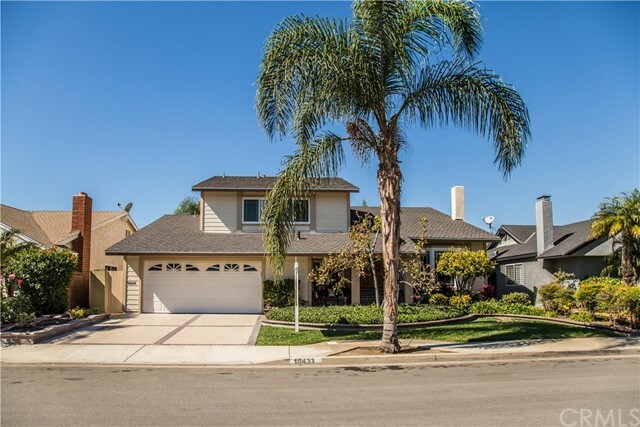 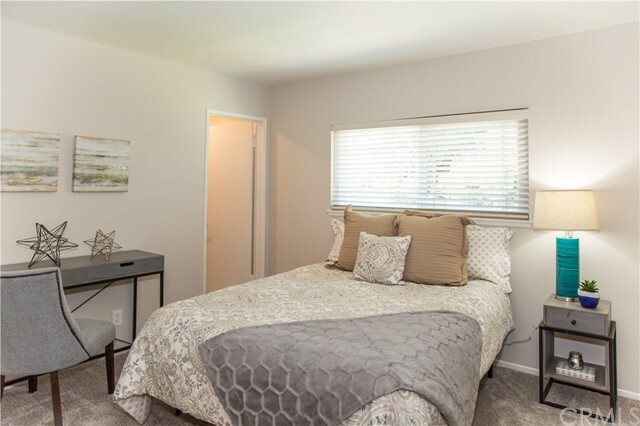 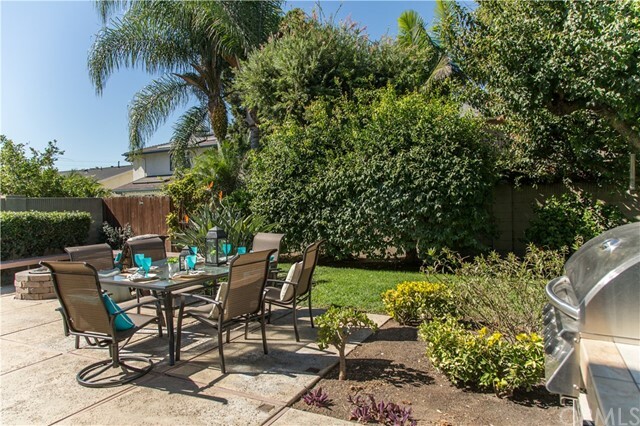 Walking Distance To Los Alamitos Elementary, McAuliffe JHS and Los Alamitos High School! 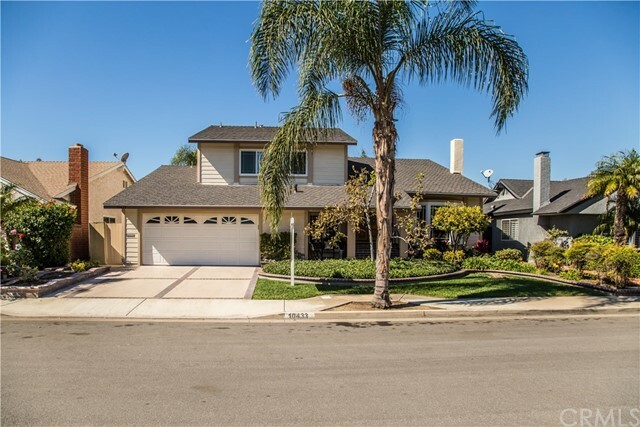 Great Curb Appeal with Newer Dimensional Roof, Tri-Color Exterior, New Windows, New Roll-Up Garage Door, Brick Ribbons and Raised Planer and Lush Landscape! 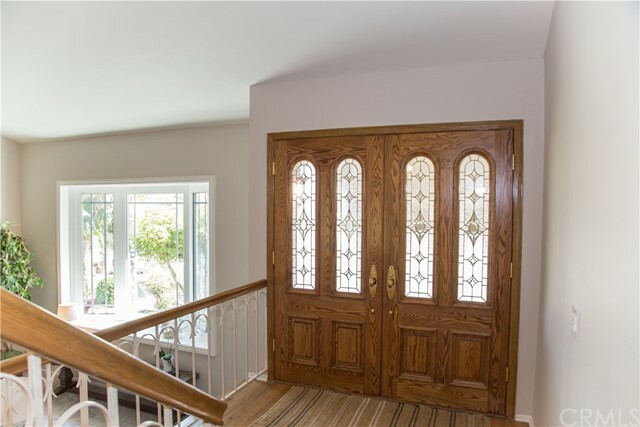 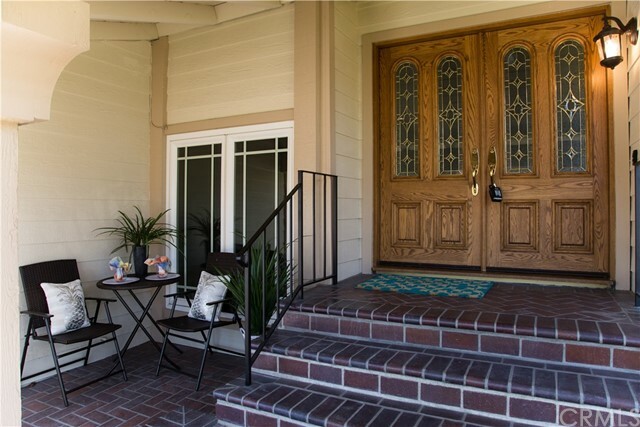 Raised Double Hardwood and Stained Glass Entry Doors! 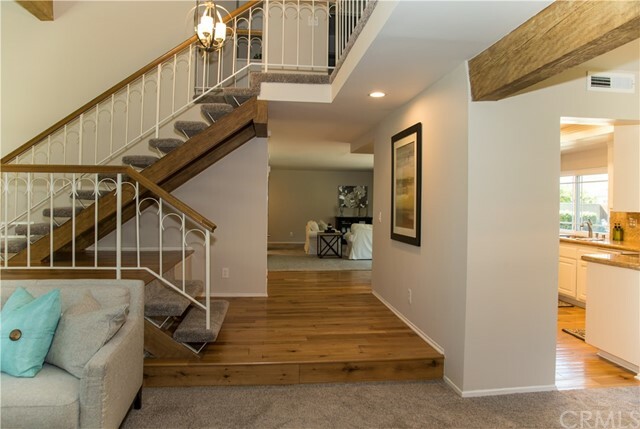 Impressive Open Wrought Iron and Hardwood Staircase and Balcony! 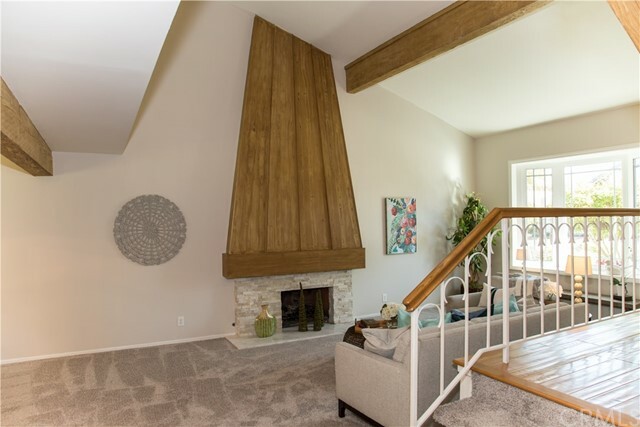 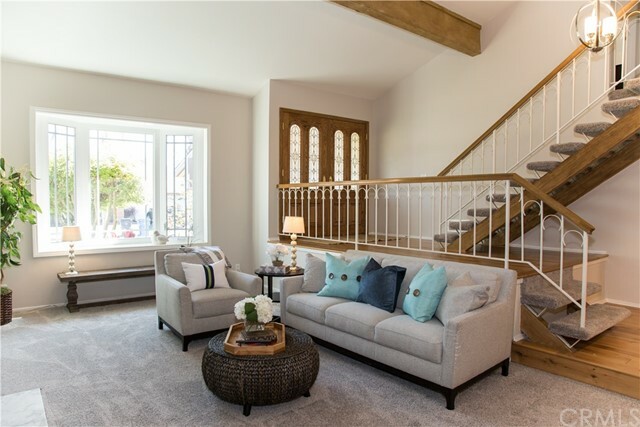 Step-Down Two-Story Formal Living Room with Bay Window and Distinctive Floor to Ceiling Stack Rock and Granite Fireplace! 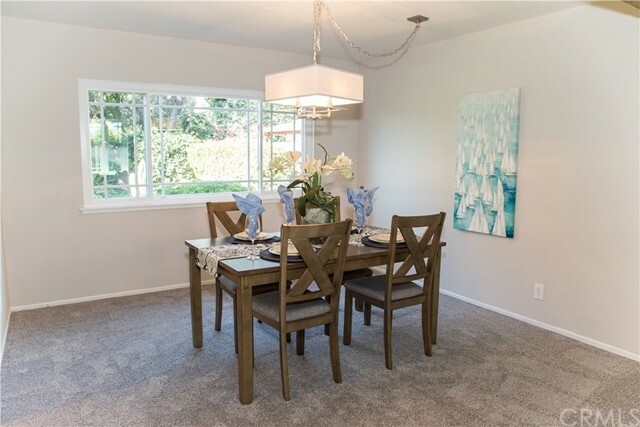 Formal Garden-View Dining Room With Custom Window and Lighting! 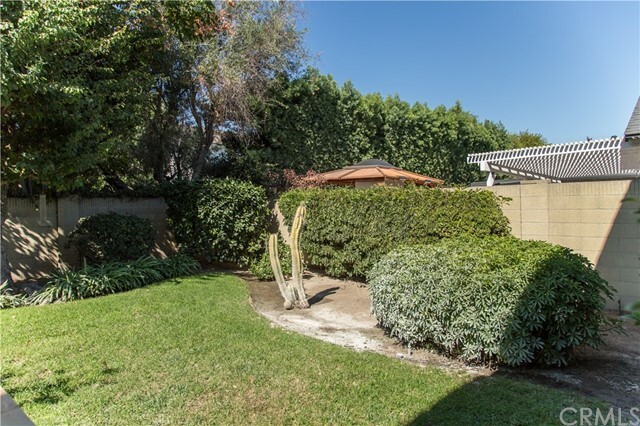 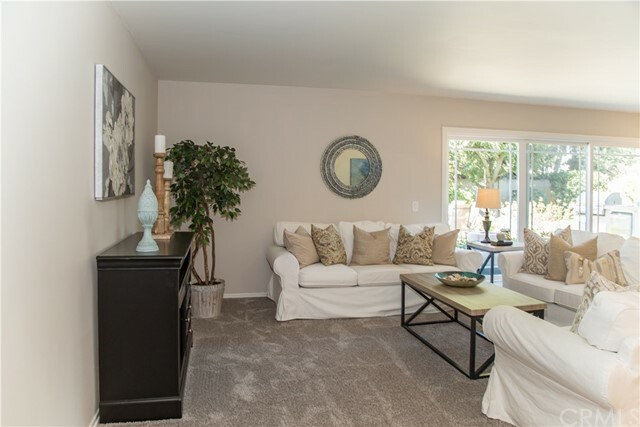 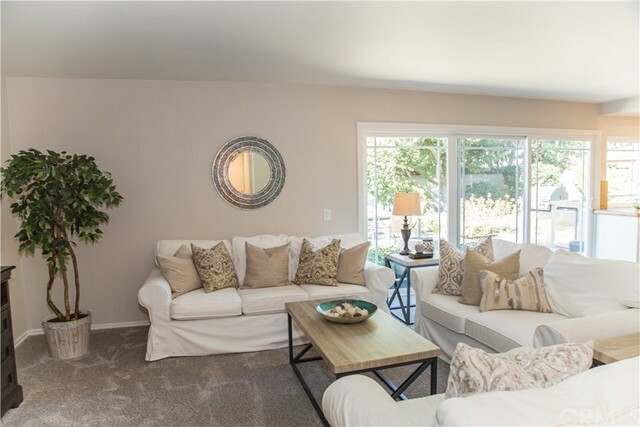 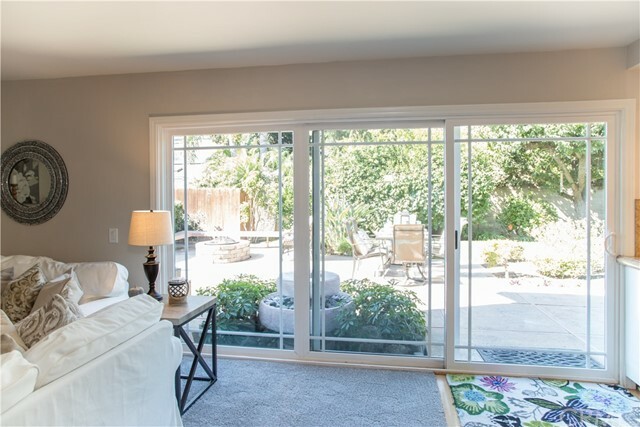 Spacious Garden View Family Room With Wet Bar and New Sliders to Back Yard! 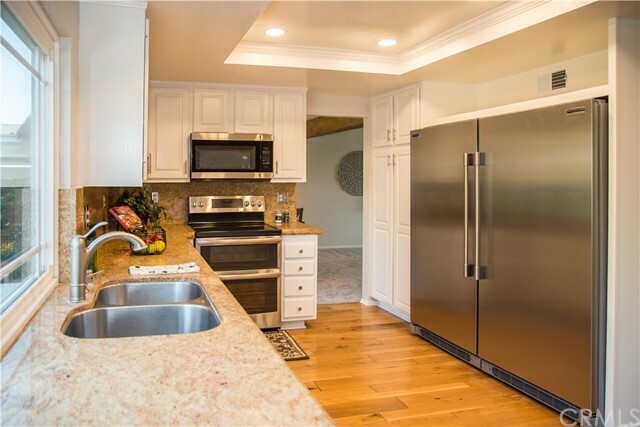 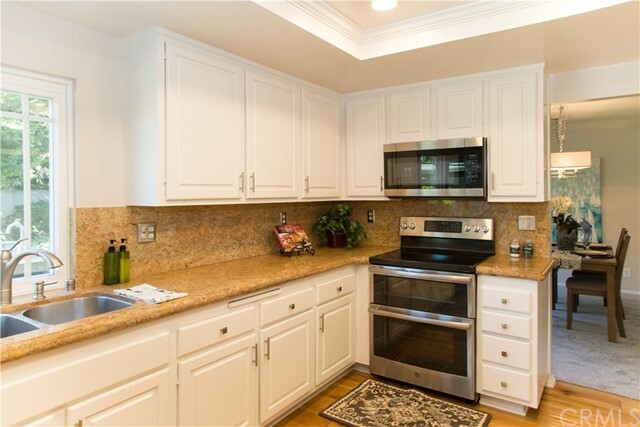 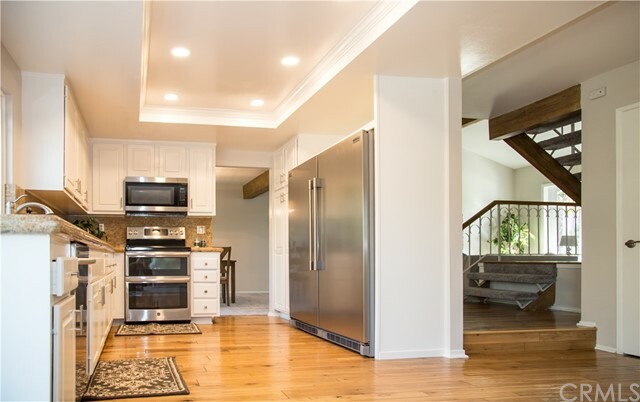 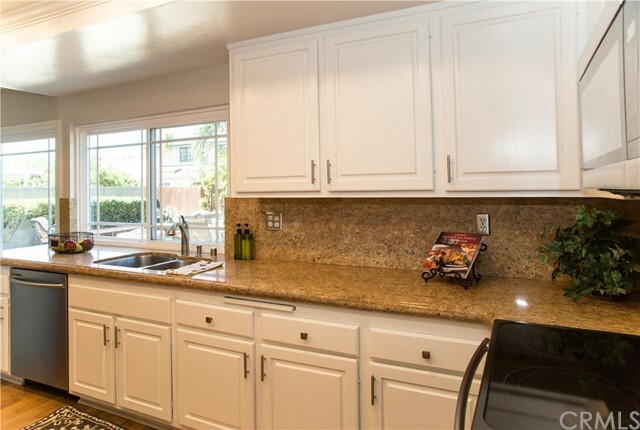 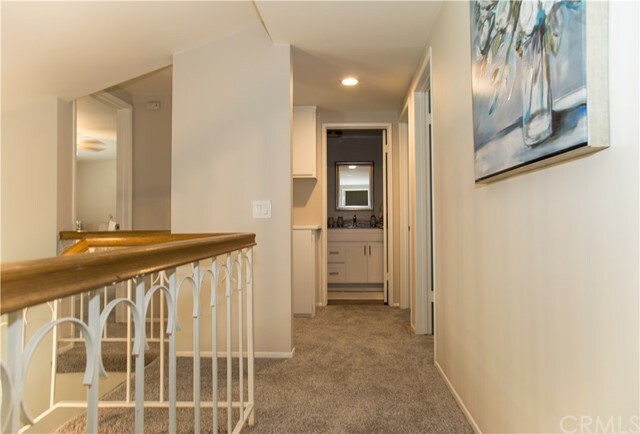 Remodeled Gourmet Garden-View Kitchen with Hardwood White Cabinets, Granite Counters, Recessed Lighting, and Stainless Appliances Including a Double Oven, Microwave, Dishwasher and 62" Side-By-Side Refrigerator and Freezer! 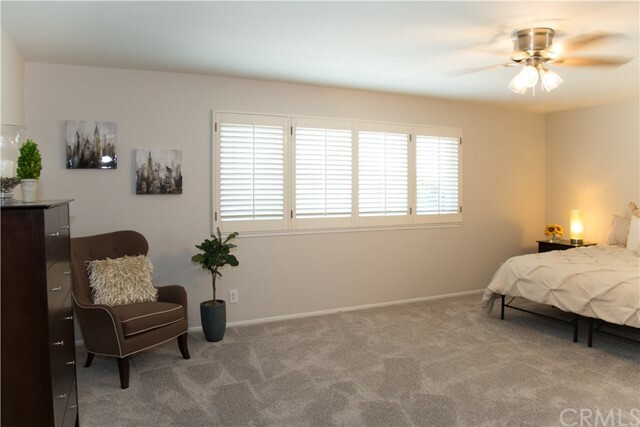 Large and Elegant Master Suite with Vaulted Ceiling and Plantation Shutters! 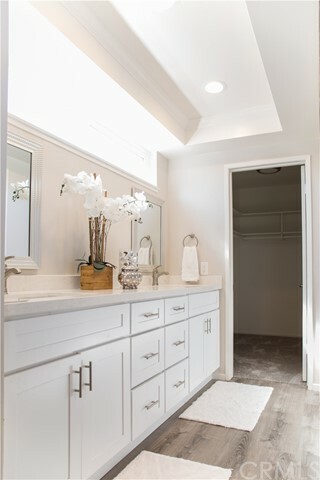 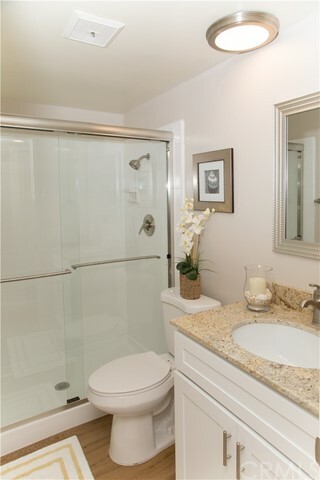 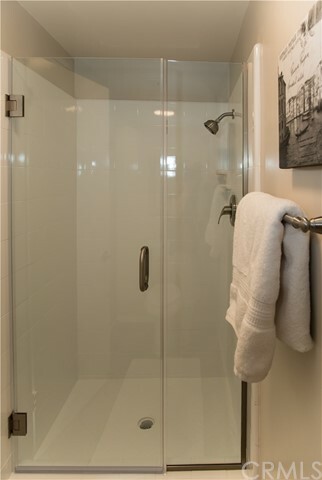 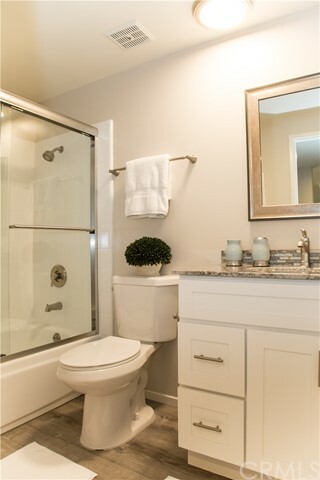 Luxurious Master Bath with New Double Vanity, Walk-In Wardrobe and Recessed Lighting! 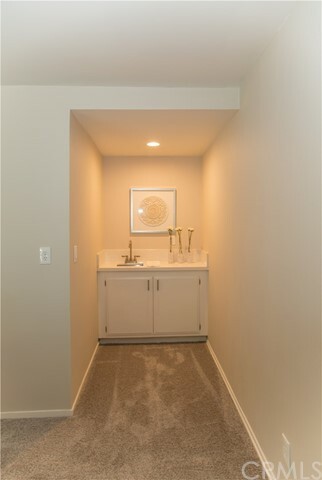 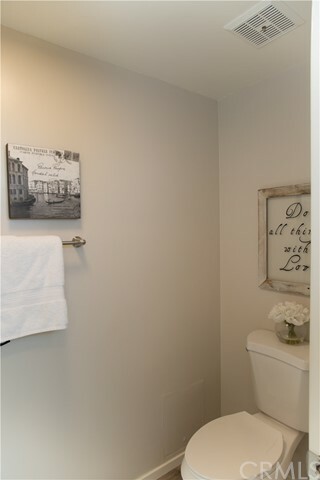 Inside Laundry Room! 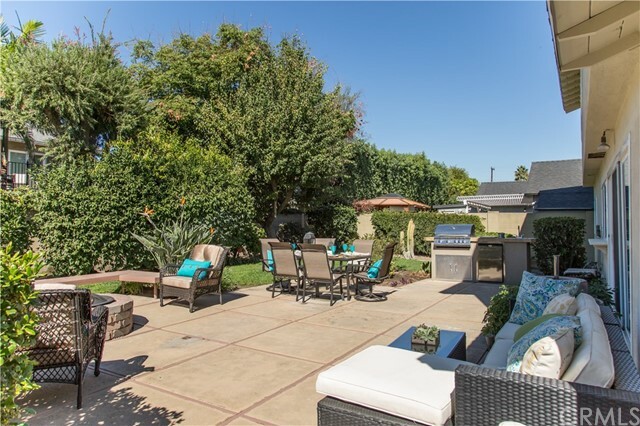 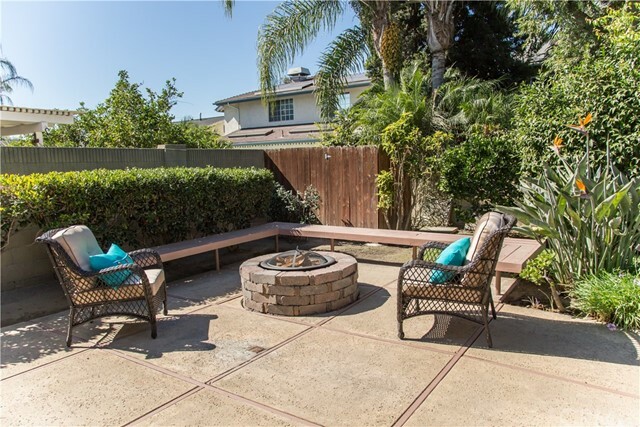 Spacious and Spectacular Backyard with Large Patio, Built-In Seating, Fire-Pit and Barbecue Island with Sink and Refrigerator! 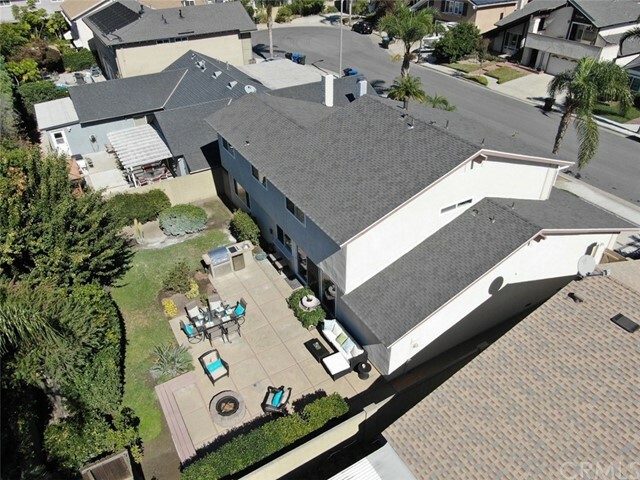 Very Close to The Beach, Shopping, Restaurants, El Dorado Park! 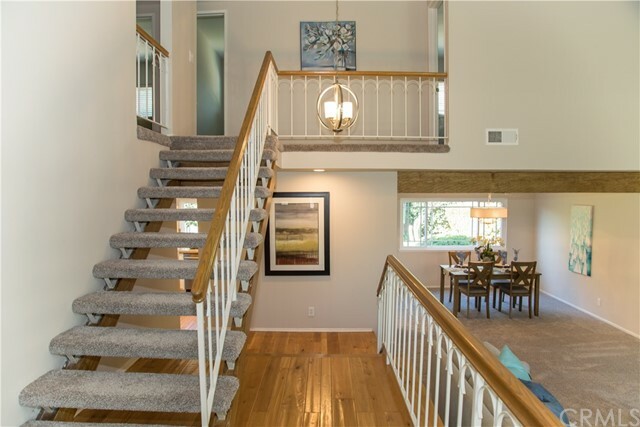 Quick Freeway Access!